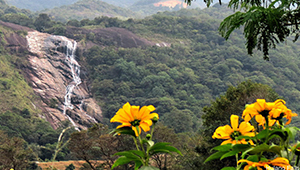 The water flow that cascades from a high mountain top creates a lovely scenery to watch for the artistic eyes. 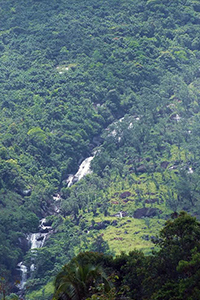 In Sri Lanka there are number of gorgeous waterfalls. 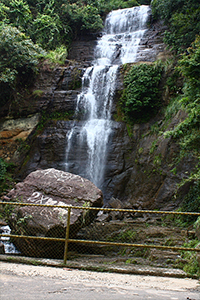 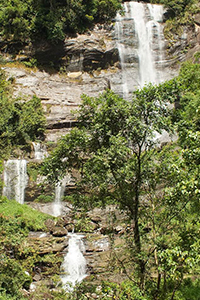 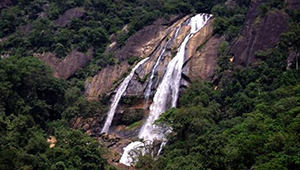 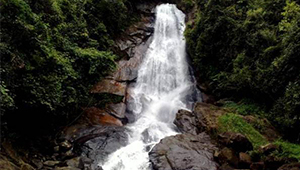 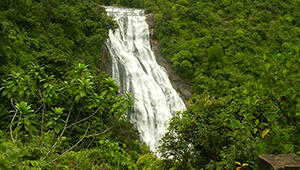 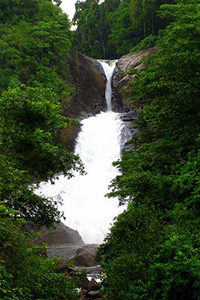 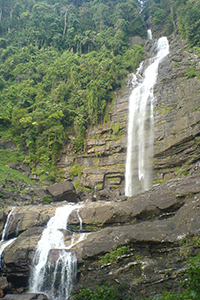 Rathnapura area holds some of these milky falls. 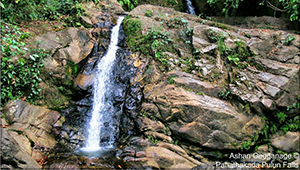 You might wonder if the water flow that you see could be a flow of white milk pouring down from a high mountain top. 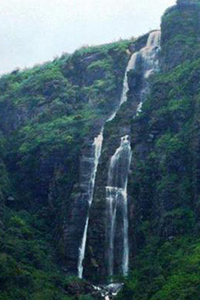 But it's not milk. 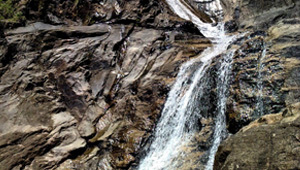 It's pure water getting scattered because of the clashes with the rocks and making white foams out of the pure blue water.